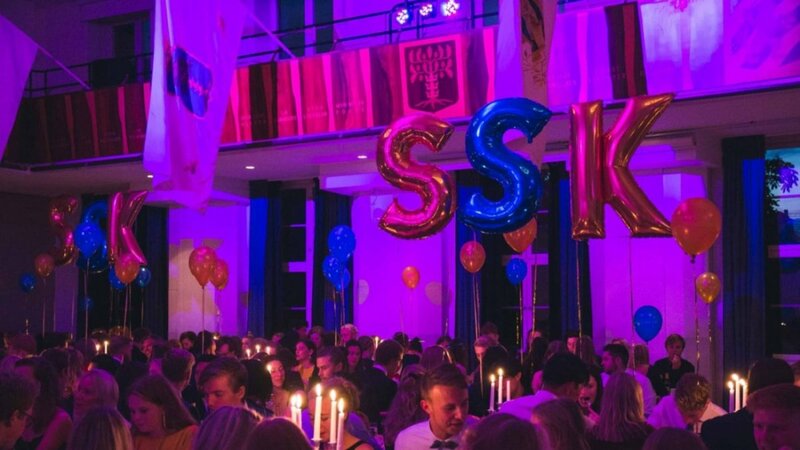 The nations of Lund are nothing without all the volunteering students that help out to make the university years a bit more fun than they would’ve been otherwise. All of our activities at Sydskånska are run by volunteering students, and becoming active in a nation is one of the best ways to meet new friends and do something fun in your free time. Here at Sydskånska you can work with serving, cooking for both cafes, the pub and three-course meals, serving cocktails during our clubs, photographing or creating content for the nation’s graphic design! We always need more students who want to be active in the nation. Join our worker group on Facebook to see when we need help at our activities! Click on the image to get to the group. You can also email expen@sydskanska.se and let us know what you would be interested in doing!